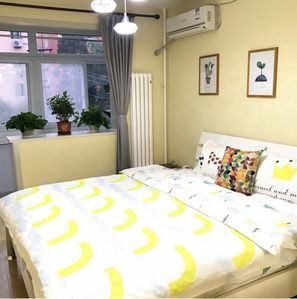 Renovated 3 bedroom apartment located on 1190 Shan Xi Bei Road 6#1507 near the metro : L7 changping road. 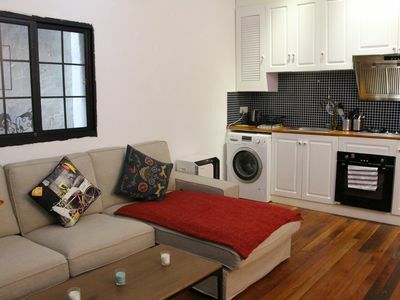 The neighbourhood itself offers 24h7 stores, banks, restaurants and good local supermarkets. 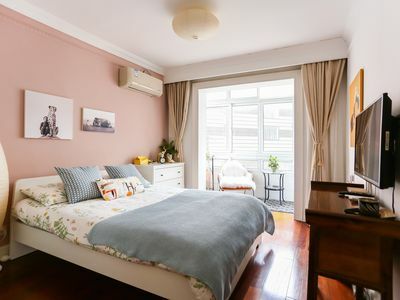 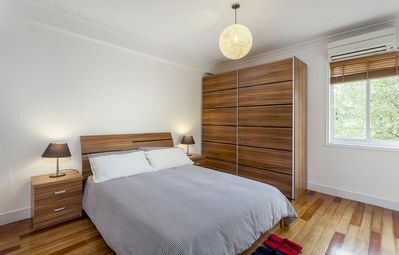 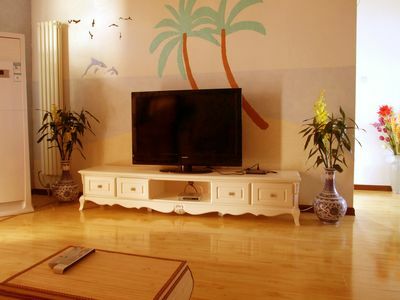 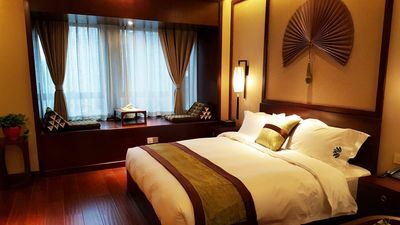 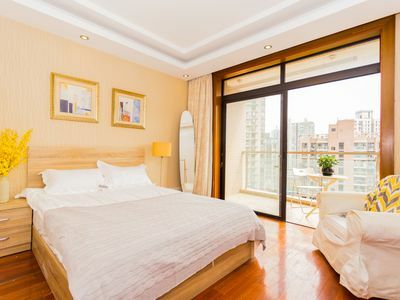 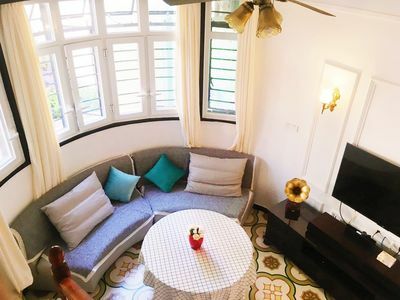 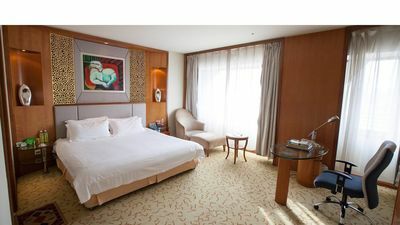 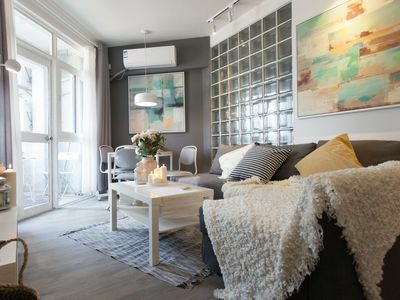 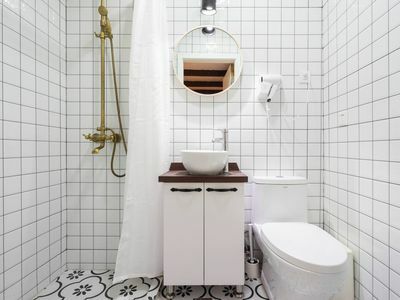 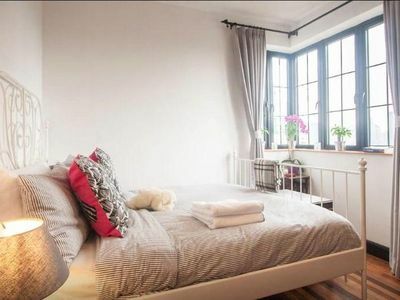 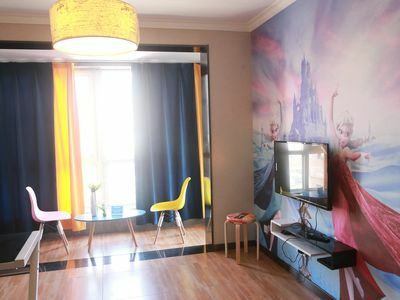 By being close to the city center, the apartment offers you access to, supermarkets, restaurants KTV, bars, shopping streets such as the famous Nanjing East Road. 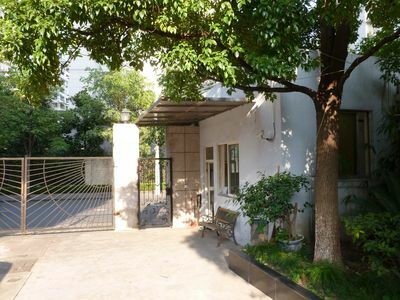 This lively area is very popular among expats and students living in Shanghai.